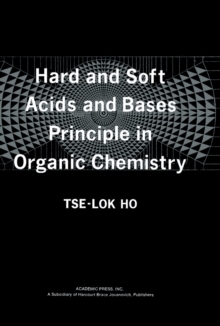 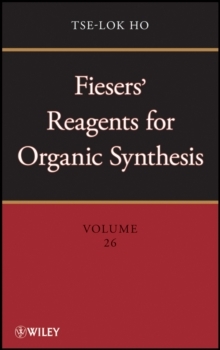 The well respected and ever popular Fieser and Fieser series on reagents for organic synthesis provides concise descriptions, good structural formulas and selected examples of applications-providing references to new reagents as well as to reagents included in previous volumes. 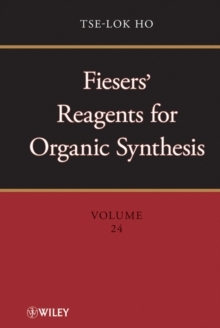 Thousands of entries abstract the most important information on commonly used and new reagents, including preparation, uses, sources of supply, critical comments, references and more. 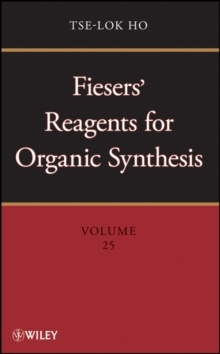 The reagents are considered in alphabetical order by common usage names.